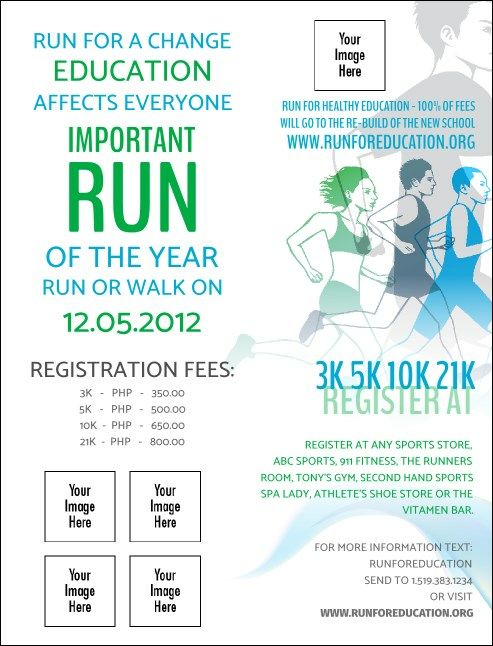 Break your attendance record when you send out Run for a Cause Invitations for your upcoming charity race. Each Invitation features distinctive blue and green runners who are all geared up and keeping a great pace. Upload five of your own images for a little extra kick. Achieve your personal best with TicketPrinting.com.